Those who fail to prepare, are preparing to fail. 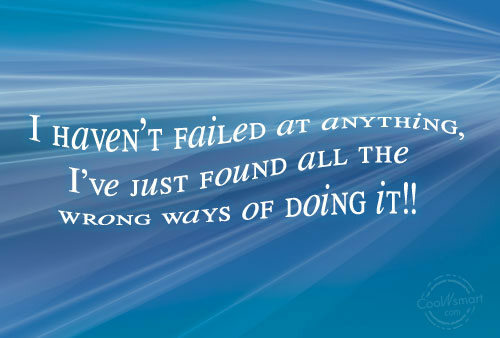 I haven’t failed at anything, I’ve just found all the wrong ways of doing it!! 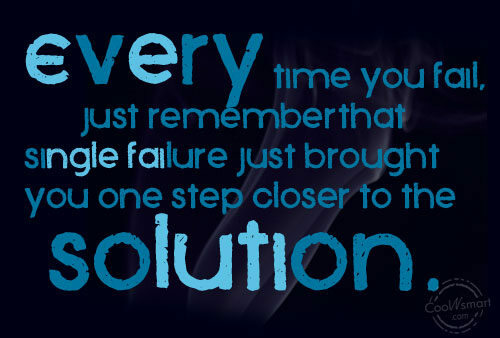 Every time you fail, just remember…that single failure just brought you one step closer to the solution. 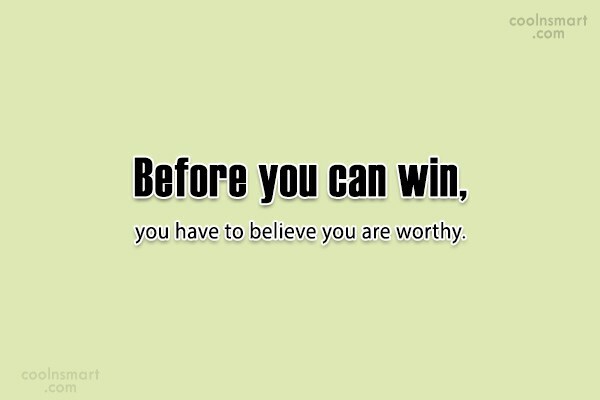 The moment you say you can’t- you won’t. All waters in the ocean could never sink a ship unless it gets inside; likewise, all the preassures of life can never hurt you, unless you let it in. 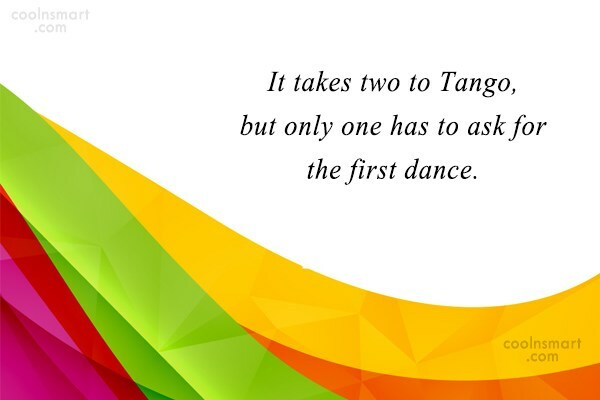 It takes two to Tango, but only one has to ask for the first dance. It happened because it was meant to happen. 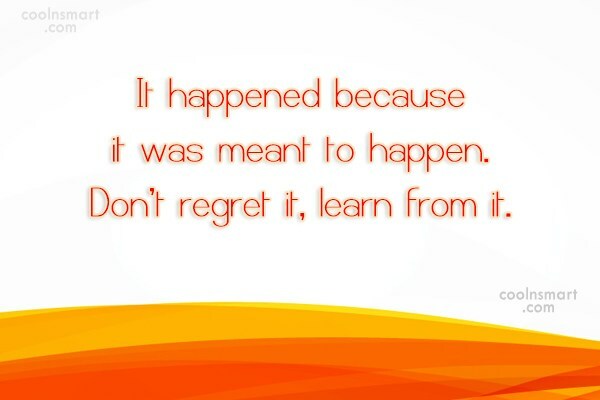 Don’t regret it, learn from it. 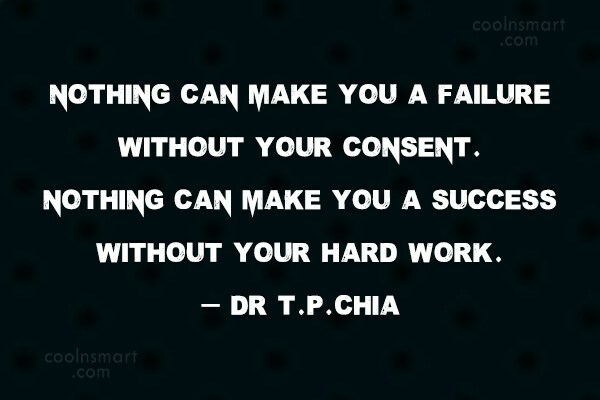 Nothing can make you a failure without your consent. Nothing can make you a success without your hard work. 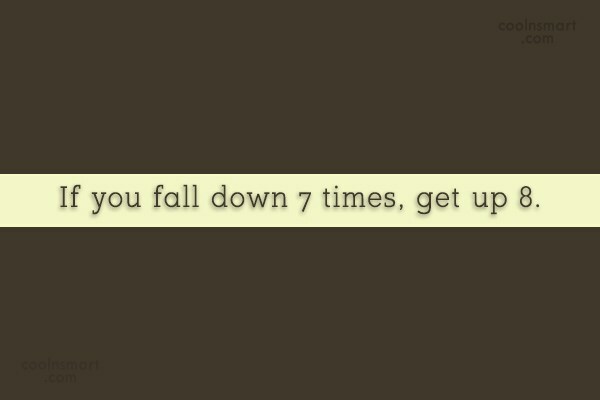 If you fall down 7 times, get up 8. 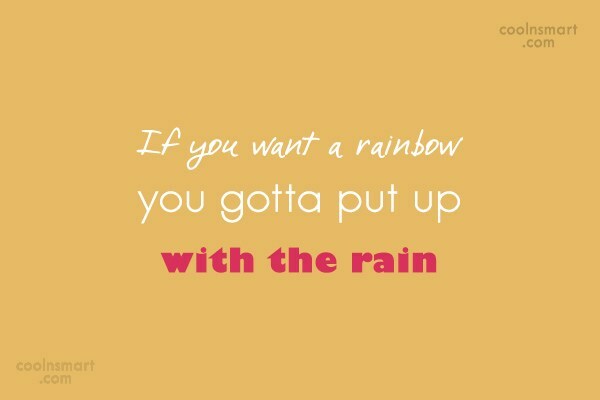 It is almost a law that if you refuse to be a failure, you cannot be defeated by failure. 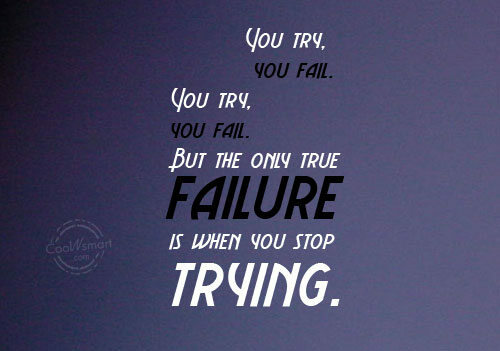 Failure is the consequence of laziness, irresponsibility, recklessness and emotional stupidity. Life is like writing in pen if you mess up do your best to fix it out but remember you can never change it. 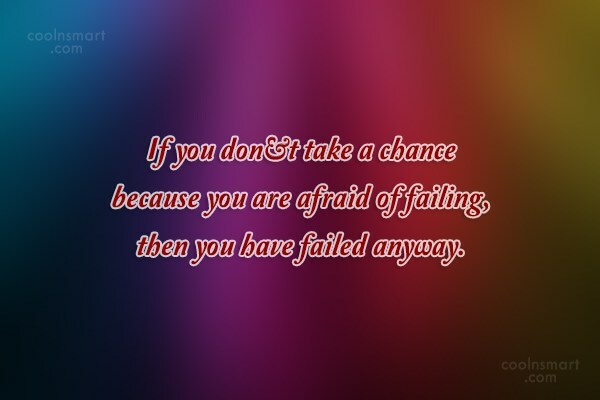 If you don’t take a chance because you are afraid of failing, then you have failed anyway. Success is the child of hard work, determination and perseverance. 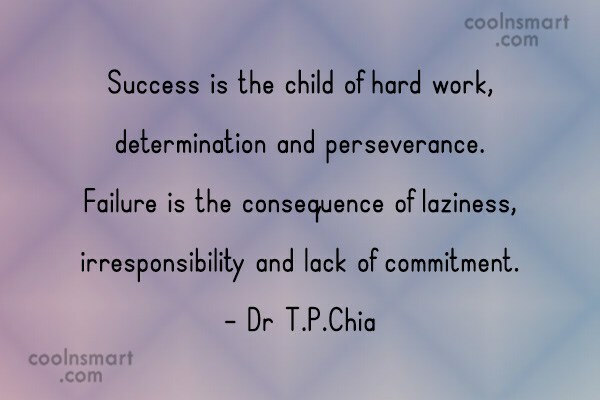 Failure is the consequence of laziness, irresponsibility and lack of commitment. 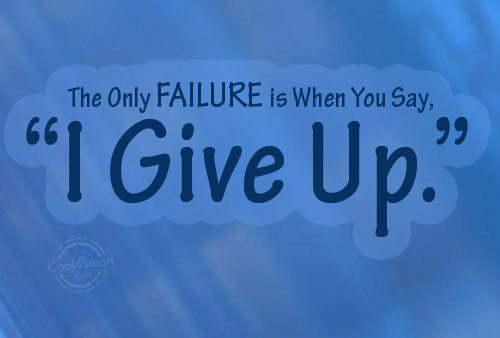 Failure is a word invented to prevent success. 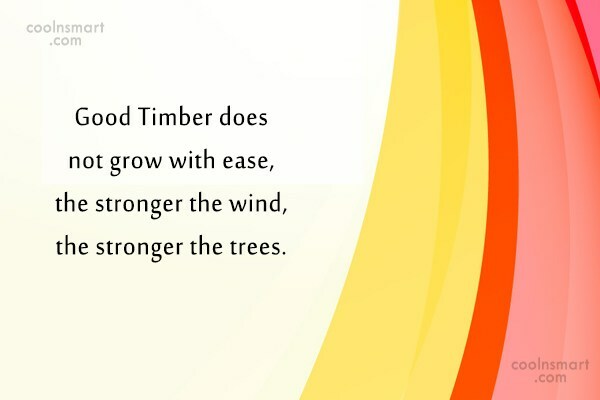 Good Timber does not grow with ease, the stronger the wind, the stronger the trees. 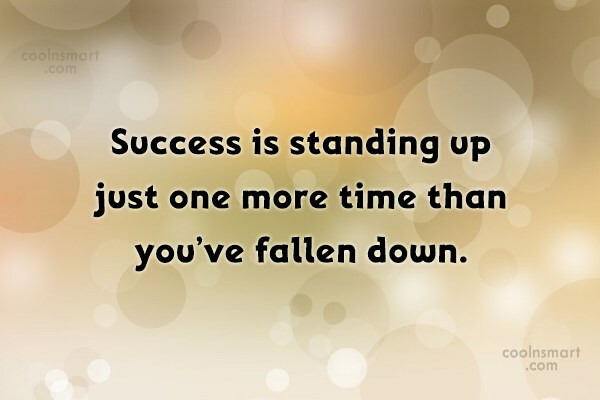 Success is standing up just one more time than you’ve fallen down. I don’t know what the key to success is, but the key to failure is trying to please everyone. Lack of loyalty is one of the major causes of failure in every walk of life. 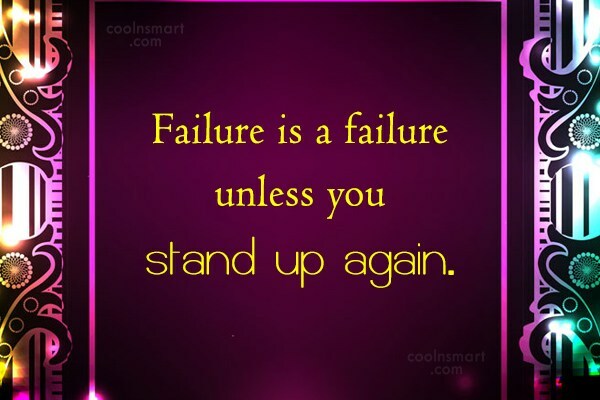 Failure is a failure unless you stand up again. We learn little from success but a lot from failure.